We had an absolutely amazing night at the Birmingham red carpet premiere of You, Me & Him on Saturday 31st March! Thank you so much to everyone who came and supported us, we hope you enjoyed it as much as we did! Many thanks to our supporters Hudgell Solicitors, Heart West Midlands, Cineworld, Film Birmingham, Park Regis Birmingham, Wine Poole and Clara’s Kitchen, we couldn’t have done it without you! 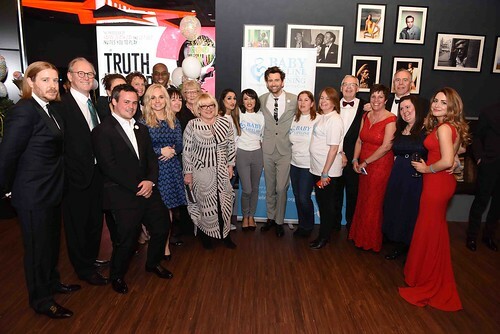 Thank you to our Baby Lifeline Charity Patrons Nick Owen and Jimmi Harkishin and to our Monitoring for Mums Appeal Ambassadors David Tennant, Daisy Aitkens, Jack Cork and James Titcombe for helping raise awareness and funds for maternity equipment in hospitals across the UK! Find out more about our appeal. Thank you to the Brain Injury Group, Nailcote Hall – Hotel, Golf & Country Club, Coombe Abbey Hotel, Danubius Hotel Regents Park, Delfont Mackintosh Theatres and Hoar Cross Hall for donating the prizes for our luxury prize draw to raise funds for the Monitoring for Mums Appeal and congratulations to the winners! You, Me & Him is released in selected cinemas from 12th April. As the films official charity we really appreciate your support and if you would like to make a donation to help us continue the work we do you can do so here. Thank you. Now, see if you can spot yourself in our photo gallery below!